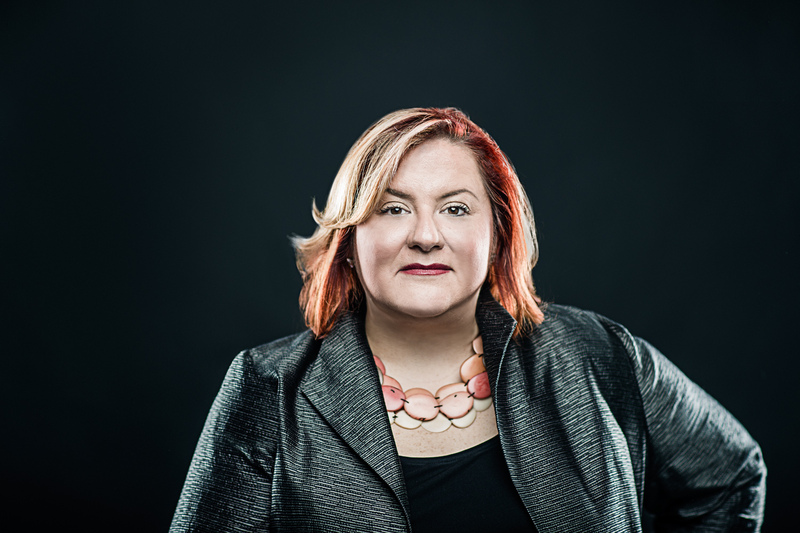 Joanna Peña-Bickley is a sought after interview, inspiring keynote speaker and charming panelist. She has lit up the stages at conferences all over the globe such as IxDA, CES, The One Show, WNorth, AOL Data Summit, SxSW, TriBeCa Film Festival and C2 Montreal. Book Joanna for a speaking engagement. | Interested﻿ in more thought leadership? Visit Wisdom. Wearable tech is reshaping industries with global impact. From the Halls of C2 Montréal to Cannes Lions Innovation stage to BAM and the Castro Theater stage I love sharing my passion for the intersection of design, technolgy and Ai.